Hold on to your seats, folks! We have some exciting news. 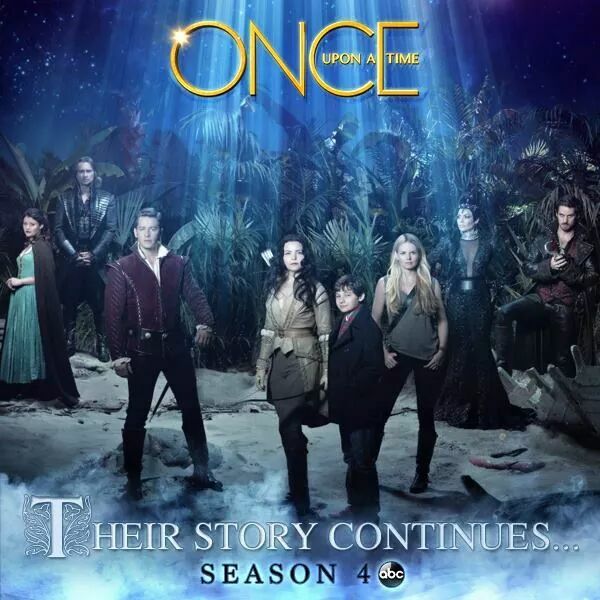 ABC announced that they are renewing “Once Upon a Time” for a fourth season. We are so incredibly excited, and cannot wait to see what the writers have in store. There are so many possibilities to where they can go with the fairy tale stories. What land have we not seen yet? What characters are you hoping to see show up in season four? How about Goldie Locks and the Three Bears? Is much excitement for my little heart sweetheart. Yeah I’m so happy to hear this. I hope there will be Anna and Elsa from Frozen. I wish I could be on the show Emma and Hook are my favorites and Henry too.